I should be getting on with those deadlines. But something has me wishing for days on sun drenched dancefloors. 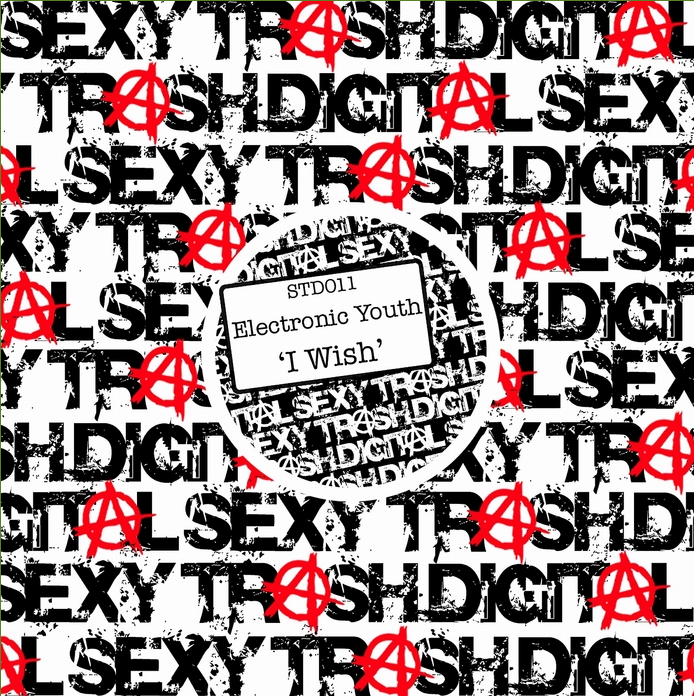 Electronic Youth ‘I Wish’ is a slice of divine deep house, looping electronica and THE Angie Stone. Memories of Sunday’s listening to Queen Josephine playing the good stuff, promises of a forthcoming summer of beachside clubbing and a special weekend in September. Its all here. And its all good. Get distracted today. Get wishing. Get Electronic Youth in your system.